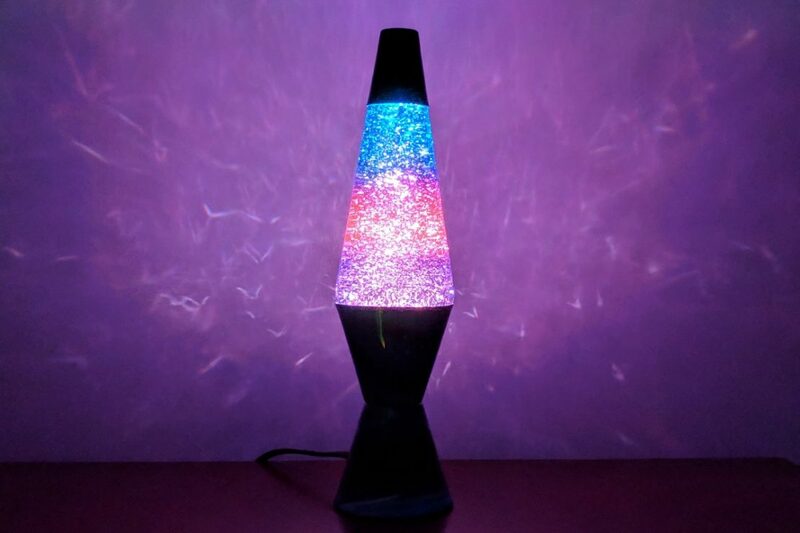 LAVA Lamps | Happy Up Inc.
Soothing. Dreamy. And timeless. 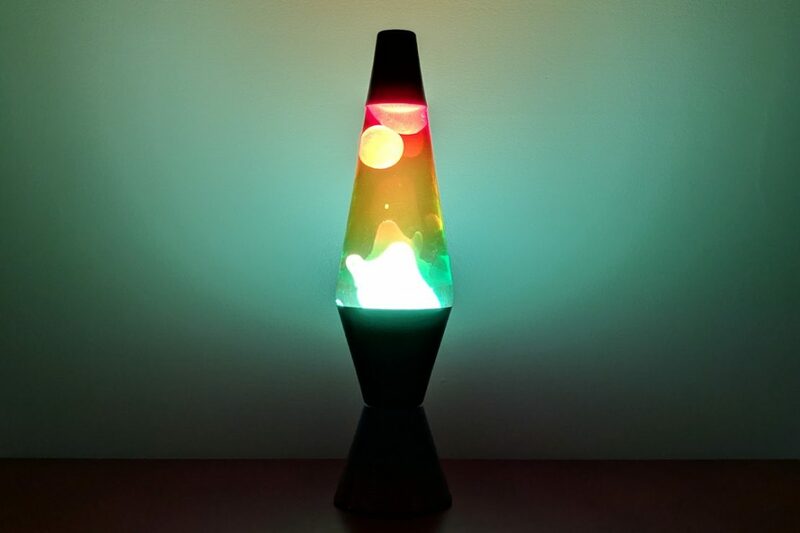 They were hip in the 70’s, totally rad in the 80’s, and now that we’re in the new millennium LAVA lamps are awesome! The base, cap, and globe are hand painted to replicate a rainbow. NOTE: It can take up to 2 hrs for the wax to really get moving. BE PATIENT. 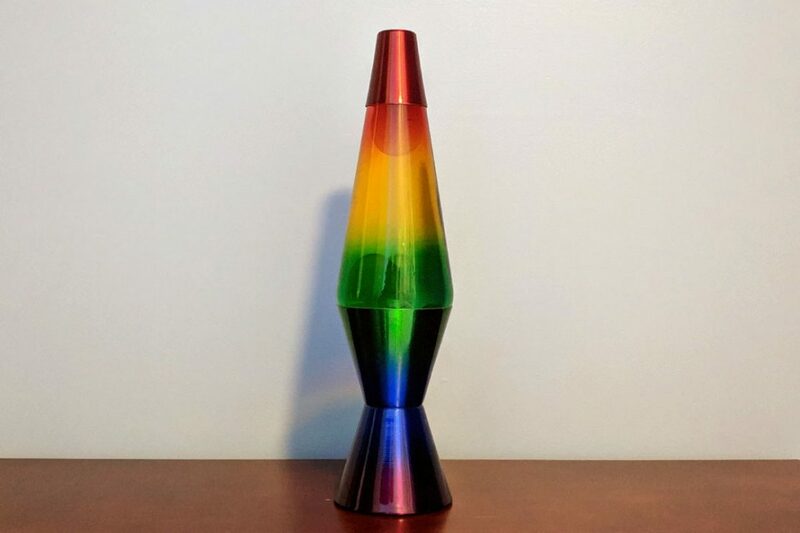 Other styles/color combinations of wax lava lamps in stock. 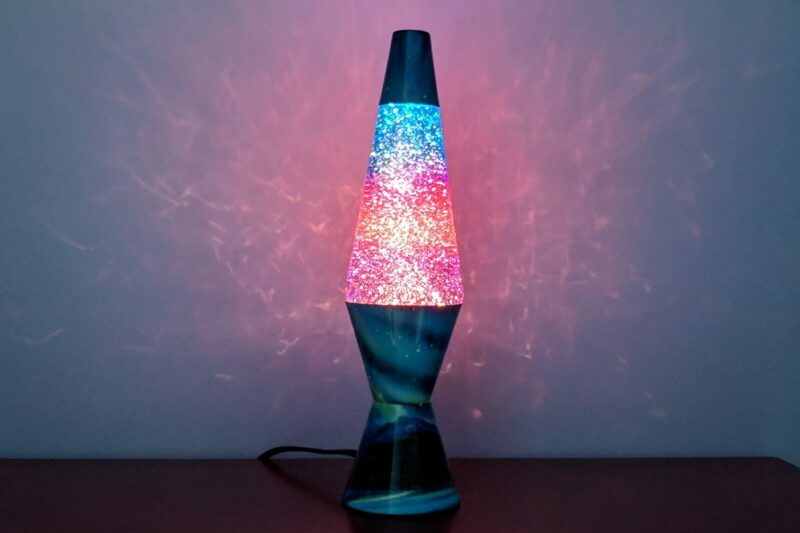 NOTE: The glitter will start moving immediately, with more movement happening the longer the lamp is on. 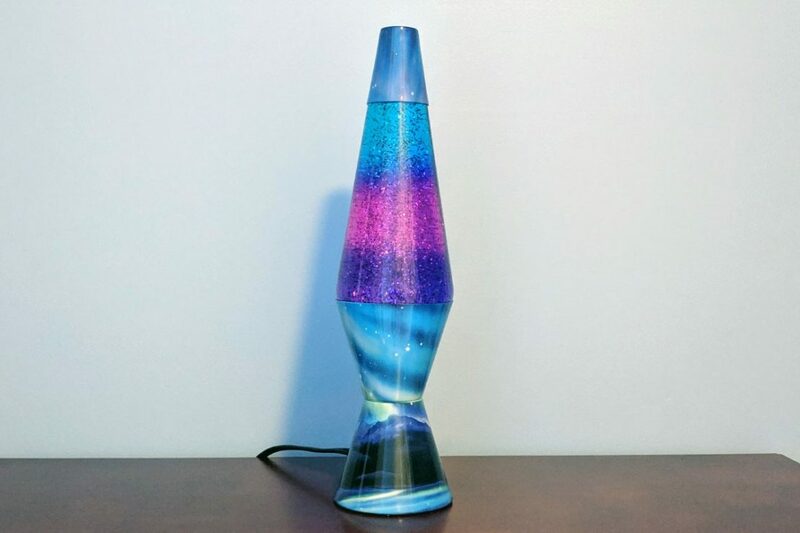 Other styles/color combinations of glitter lava lamps are also available. 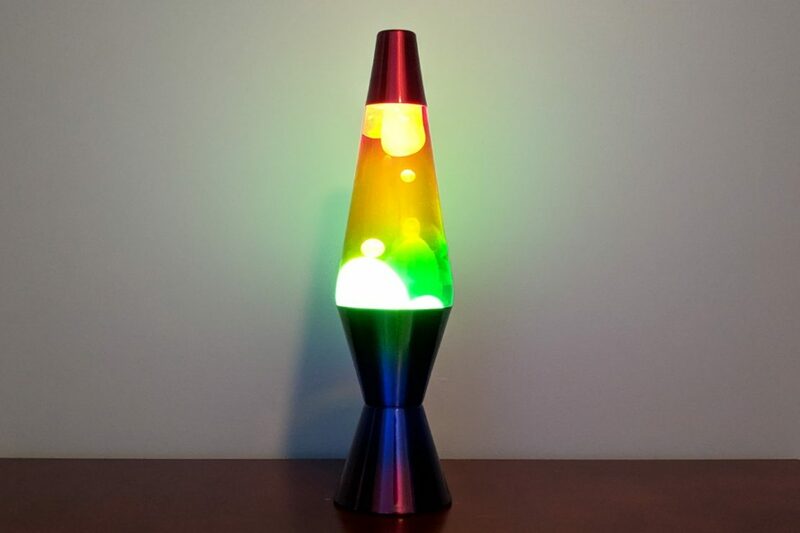 Other varieties and sizes of LAVA lamps also in stock. Stop in soon to see!